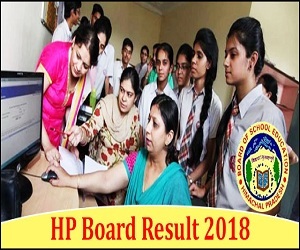 The Board of Secondary Education will release HPBOSE 12th Results 2018 in the last week of April. Students can check their results on the official website that is hpbose.org. The HPBOSE 12th Examinations have started from 6th to 29th March 2018. More than 1 lakh students are appearing for the HP Board 12 exam, this year. 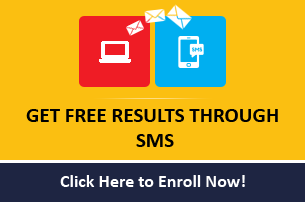 HPBOSE 12th results 2018 is an important even in students’ life as their next step of choosing a course or a job completely depends on their scores. To know more about HP BOSE 12th result 2018, including the steps to download it, important dates and more, read the complete article below. The HP Board 12th Results 2018 helps a candidate to judge his/her performance in the form of marks/grades obtained by him/her. The HPBOSE 12th Results would show a candidate’s marks in theory as well as practical subjects, grade points, results – pass/fail. The Board would issue the original documents one month after the date of the declaration of the results. 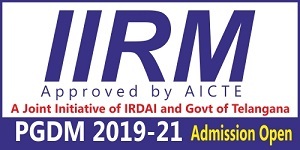 In order to get the original documents, a candidate has to visit the school of the enrolment and mark the signature in the attendance register which is kept at the school. 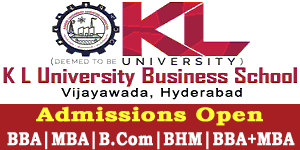 The HP Board 12th Results is very important as if a candidate’s performance is excellent, he/she can get admission to the UG or an equivalent course of his/her choice from a reputed university. The table given below shows the overall pass percentage, as well as girls’ and boys’ pass percentages of HPBOSE 12th results and the total number of students appeared, for the HPBOSE 12th exam for last 4 years. The table reveals that the overall pass percentages dropped in 2015 from 2014, then increased comprehensively in 2016, and again declined in 2017. The same happened in the case of boys’ and girls’ pass percentages. The total number of students appeared in the exam declined in the year 2015, but it increased in 2016 and then, marginally in 2017. However, the girls outperformed the boys in throughout the period. Board of Secondary Education, Himachal Pradesh came into existence in 1969 as per Himachal Pradesh Act No. 14 of 1968. The headquarter was in Shimla. Then in 1983, it was shifted to Dharamshala. Presently, more than 8000 schools are affiliated to HPBOSE. Himachal Pradesh is working for providing quality education to students in state. The board conducts board examinations for class 10th and 12th in the state at various examination centres.